“Outdoorsium” is outdoors + gymnasium! Outdoorsium is a great name for an outdoor activity center or museum, specializing in educating people about the outdoors. 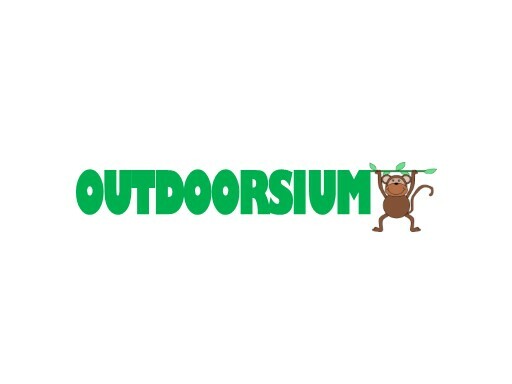 Create your Outdoorsium and own Outdoorsium.com today!